Looking to find local towing services with a "local tow truck near me"? ​First thing is...Don't Panic! We've got your back. We proudly serve the Virginia Beach and surrounding area. 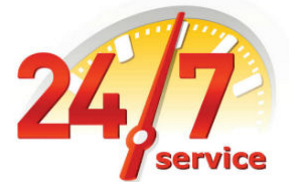 We specialize in 24 Hour Towing, Flatbed Towing, Jump Start and Battery Charge, Roadside Assistance, Tire Change, Winch and Recovery, Wrecker Service, Junk Car Removal, Auto Salvage and more. Contact us today! ​It's most important to keep your head and keep yourself safe. It's dis-heartening, not to mention a pain in the tuukus when you get stranded and have to rely on a total stranger for help. There's never a good time for that! But we're here to lend a hand and are only a phone call away. When you call for a tow truck 757-942-4113 and experience our top-notch 24 hour towing service , you'll know you made the best decision. Many tow truck companies say they are open 24 hours a day but in reality they don't want to get out of bed if you call in the middle of the night. We will and we will be there fast. We want you to get home safe. Just look at our reviews. Need an Emergency Tow Truck, Call Us Now! Not an Emergency? You can still call us or fill out the form below and we will get back to you ASAP. Nothing is worse than suddenly getting in a car accident or wreck. Hopefully you haven't been hurt. If your car cannot be driven, you'll need to find a tow truck. There are a number of reasons a car can break down and not everyone is handy with a wrench. If the engine overheats or the transmission fails, you'll need a tow. If your car won't start, you'll need to call for a jumpstart, our towing service can help with that. Have a flat tire? This is one of the most common problems that tow truck drivers see. Sometimes a tire can just lose some air pressure and all you'll need is to get some air to get back on the road. Sometimes you'll need someone to help you install your spare tire. This towing company can help with that. Ugh, it happens to the best of us... you lock your keys in the car. Watch Out for these Road Hazards! During the summer months, people flock to Virginia Beach. Whether you are coming for a family vacation or a quick weekend road trip, here are a few things to watch out for. Many people are coming from Northern Virginia, Charlottesville, VA, Blacksburg, VA and places west. Highway 64 can become a nightmare with only two lanes and with beach traffic comes all kinds of road hazards. Car wrecks, fender benders, just police presence alone will slow things down to a crawl. Rain and weather comes into play too. The lightest rain can cause a bad accident. ​Don't forget road work, with the ongoing efforts to widen 64, you should expect delays. Stormwater ditches run deep along many of the streets in Hampton Roads. When people are not paying attention, you can end up in one of them, and that's not where you want to be. Damage can be extensive. Did you know? 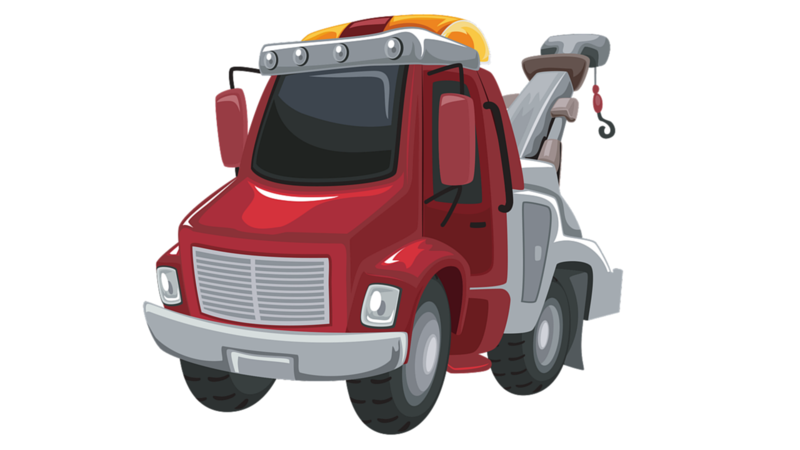 The very first tow truck (called a wrecker) was invented in 1916. Ernest Holmes from Chattanooga, Tennessee invented the tow truck after him and his friends had to use ropes, blocks, and chains to pull a car out of a creek. Thank goodness he did, because we need them for the ditches we have here in Virginia Beach, VA.
You must be on high alert , because the ditches are deep in some places and every day someone ends up in one. Virginia potholes are another nuisance and road hazard that can damage your car. Not to mention they are leading cause of highway deaths. Areas that are most prone to potholes are where drainage is poor, where traffic is greatest and where there is poor maintenance that allows roads to deteriorate. The vast majority of the highways in America were built in the 1950s - 1970s and they were built to last 50 years. But with time, all the factors that diminish pavement add up. At the same time, good maintenance has increased the life-span of some roads. You can try to make a claim for damage to your car through VDOT. All claims are investigated to review the circumstances and the location, etc... If you think you have a good case. Contact the Virginia Department of Transportation (VDOT). Customer Service is Our Way of Life! In the end, a happy customer is a return customer. Many other towing companies will tell you "we have great customer service" but they won't pick up the phone a 3 a.m. when you are desperate for help. We live it and breathe it, just look at our many reviews over the years. © 2018 AnyTime Tow Truck, All Rights Reserved.